After winter keeps the world cloaked in a monochrome palette of whites and grays, spring brings color bubbling up to the surface and paints the world in beautiful hues. 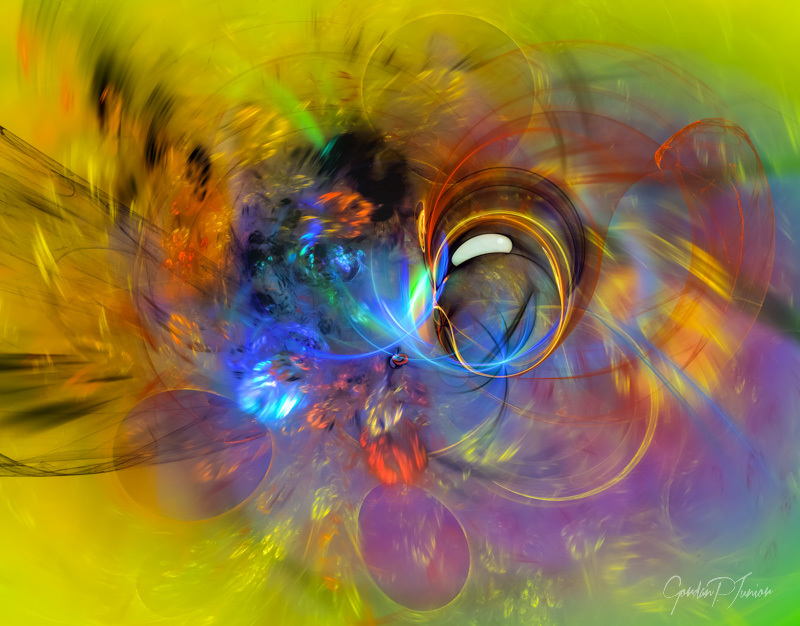 The Spring Bubble Colorful Digital Abstract Composition Modern Wall Art Print is a fanciful representation of spring’s color bubbling to life. For this composition, a rainbow of colors flow and melt together with a blurred effect while circles look like clearer bubbles popping up on the scene. 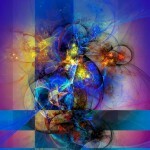 The unique piece is made possible through the use of digital technology that gives the abstract horizontal composition a character all its own.